Witnesses to testimony at the Truth and Reconciliation Commission of Canada have been motivated to build a better country, says the commission's chair Senator Murray Sinclair. He's seen firsthand who suffers most when the truth is sidelined. 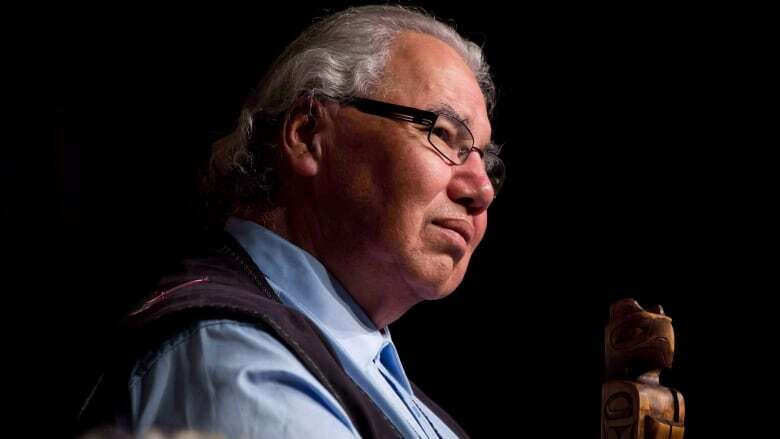 Politicians may lie, but in a functional government they can be held to account by political opponents and the public, according to Senator Murray Sinclair. That option was not available to the Indigenous people in Canada who were lied about by politicians for generations, he told The Current's Anna Maria Tremonti. "The people of Canada have been misled about who we are — not only as Indigenous people, but as Canadians — and we need to make sure that they all know the truth," he said. The First Nations judge spoke to Tremonti as part ofThe Current's special edition on truth, exploring who suffers most when it gets sidelined. Murray chaired Canada's Truth and Reconciliation Commission, which heard from some 6,200 former students of Canada's Indian residential schools. He remembered the emotion of the thousands who gathered at the hearings to hear testimonies from those who survived psychological and sexual abuse. "You could hear people crying … we sometimes had to shut down a hearing because some survivors were reacting to what they had heard in a very intense emotional way," he said. Anger was a "constant companion" to the stories, he said. "I said at the beginning, and I've said throughout, that the truth will set us free, but first it's going to piss you off. And it's done that." The lie of European superiority was adopted by Canadian leaders in the past, sidelining Indigenous history and culture as a result, Sinclair said. "We need to know that Canada deliberately set out on a path to hide that story, and … to deny the validity of it for reasons that border on genocide, but certainly are easily classed as racist," he told Tremonti. 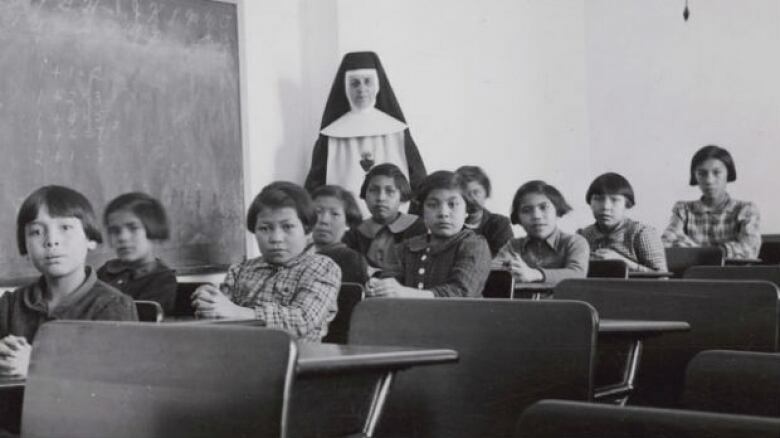 Indigenous survivors of residential schools "came to see themselves as the problem," and believed embracing their culture and language would condemn them to hell. When the TRC's work began to deconstruct that lie, Sinclair said the most common response from Canadians was: "Why weren't we ever told any of this, why were we never told what happened, or what Canada did to its people?" "As they listened to the survivors they were compelled to believe them, and belief is part of the truth-telling process," he said. These witnesses have been motivated to make Canada a better country, he said. "That's why reconciliation, I think, goes far beyond what government can do or is willing to do," he said. "It's also about what the people of this country want." 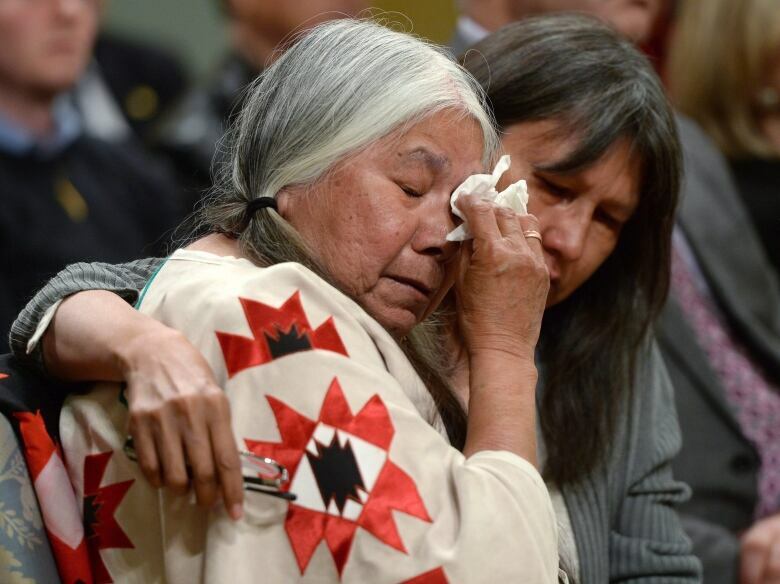 The TRC released its final report in 2015, making 94 "calls to action" urging all levels of government to address the harm caused by residential schools and move forward with reconciliation. The CBC has been tracking the progress of those recommendations. As of Nov. 30, only 10 of the 94 were complete. Despite this, Sinclair said that "for the most part I'm actually quite impressed with this country," while acknowledging many Indigenous people do not share the sentiment. He believes that Canada has come a long way, and a significant number of people now understand the history that survivors needed to make public. There are still those who accuse the survivors themselves of lying for financial gain, he noted. How are you putting reconciliation into action? "Reconciliation is hard because it requires significant changes in many significant ways," he said. "But most importantly it is about acknowledging your role in all of this and becoming aware of what it is that you did, and what it is about yourself that you need to change. "And that's the hard part." Written by Padraig Moran. Produced by Howard Goldenthal and Peter Mitton. 'It's an arms race': Technology amplifies fake news, but could it also hold the solution?